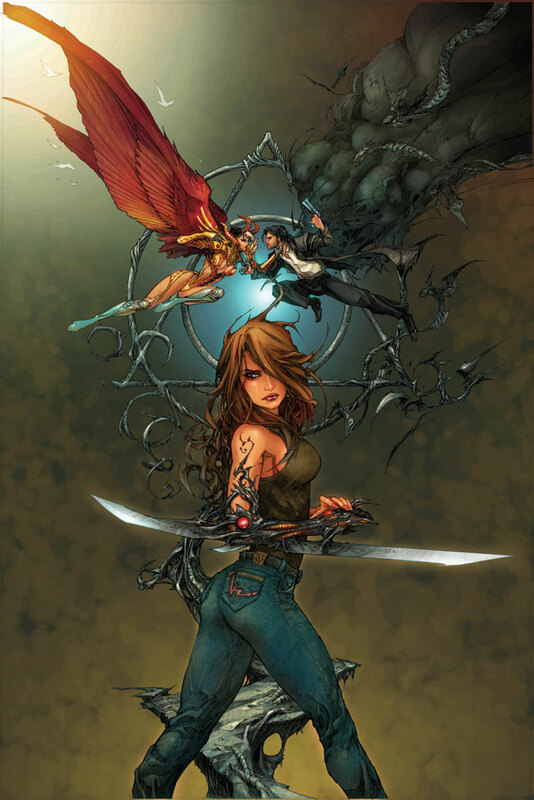 Top Cow Entertainment has announced the Broken Trinity website is now live at topcow.com/brokentrinity. 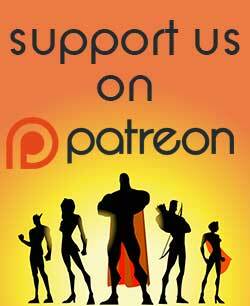 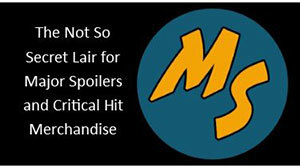 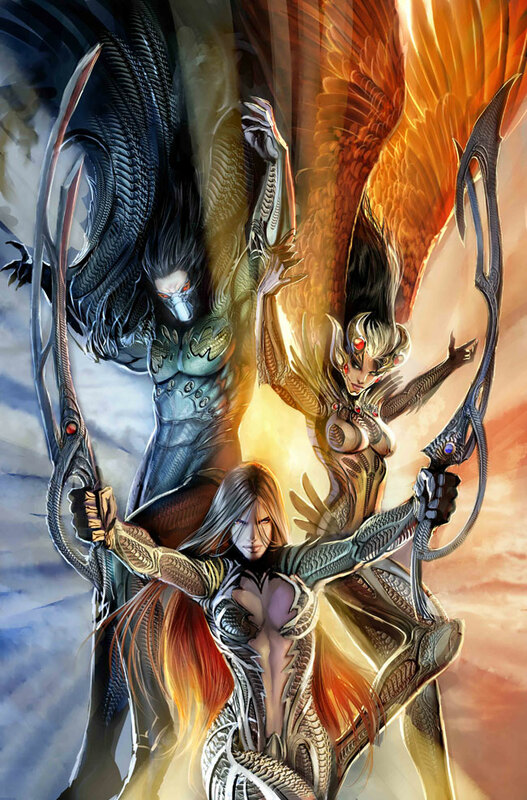 The site is to support the three part story coming from the company this summer, that features Top Cow’s Trinity of The Darkness, The Angelus, and The Witchblade. 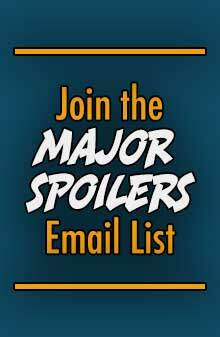 The first issue ships in July, but you can read a 12-page lead in at the Broken Trinity website.